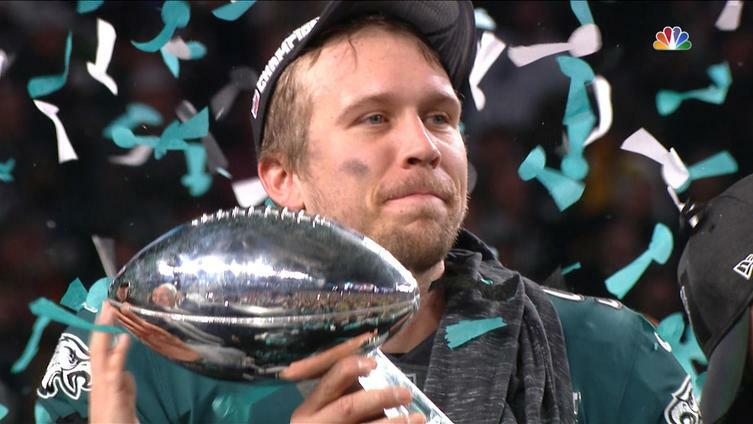 An amazing seven months for Eagles quarterback Nick Foles culminated on Wednesday night with the ESPY award for Best Championship Performance. Foles was up against some very solid competition in the Astros’ George Springer, the Warriors’ Kevin Durant and Villanova’s Dante DiVincenzo. Two years ago, Foles almost walked away from football, but a call from his former coach Andy Reid and a time of prayer during a camping trip opened up his eyes and his heart to continue playing. 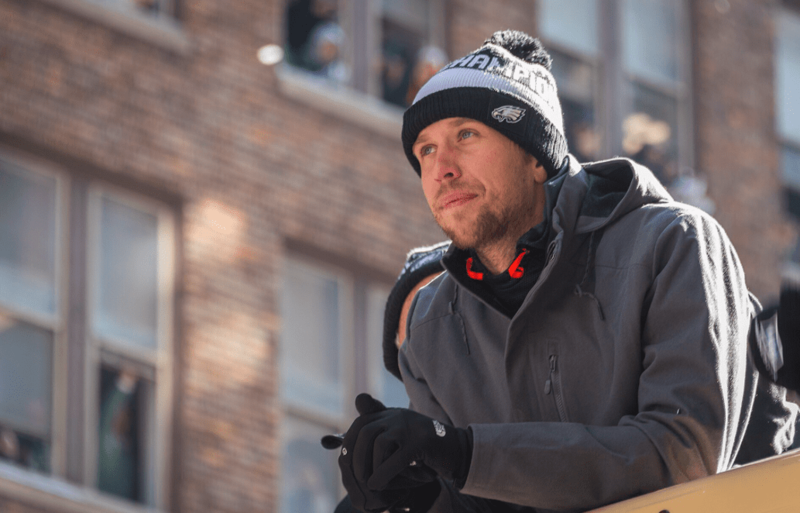 For Foles, giving it to God meant a joy and peace returning, and he says it was the best decision he ever made in following God’s call and ultimately returning to the NFL. Near the end of his acceptance speech at the ESPYS, Foles wanted to share some final words of wisdom, specifically to all the kids watching. “There’s going to be people that doubt you — don’t listen to them. What matters is what is in here. The people that love you and support you. Go out there and be bold,” he said. Foles and the Eagles begin defense of their Super Bowl title when their training camp begins Wednesday.